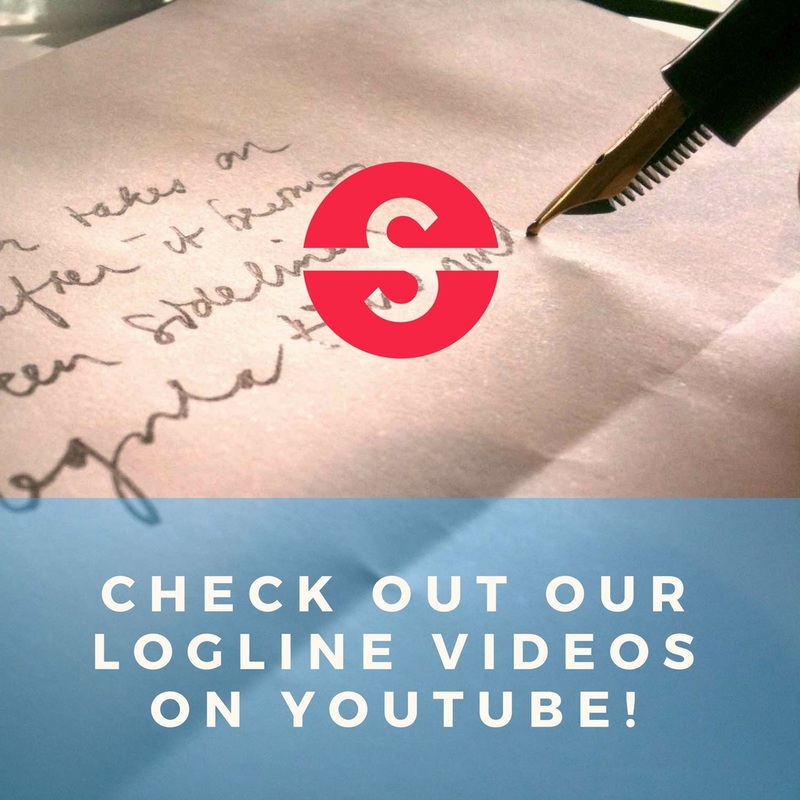 Historical | Question Categories | Logline It!Logline It! When King Henry VIII dies, members of his court rally for their share of power, and intend to keep the monarch’s death a secret for as long as they need; but this leaves the royal surgeon with a decaying body that nobody can know of. NVT Penpusher Posted on April 8, 2019 in Historical. A young girl, orphaned by cholera struggles, to stay out of the hands of the man who abused her. She dons boy’s clothes to flee West in search of a new family. patrica_anne Penpusher Posted on March 18, 2019 in Historical. glennpearl Penpusher Posted on March 15, 2019 in Historical. When a pioneering kidney patient is confronted by a God-Committee reject, he takes on Washington to make life-saving dialysis treatments universally available. 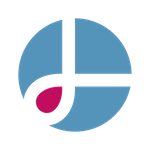 glennpearl Penpusher Posted on March 13, 2019 in Historical.